Cozumel is easy to reach by air or cruise ship. We encourage you to visit our Ciudad de Angeles campus. When you visit us, we welcome your donation of items from our List of Current Needs. Due to customs restrictions, you may find it easier to purchase these items while on the island. Below you will find more information on the various ways you can visit Ciudad de Angeles. You will also find a map of our location at the bottom of this page. Cruise ship passengers can arrange before leaving home to visit the Ciudad de Angeles campus while their ship is docked in Cozumel. We request a minimum of two weeks notice to schedule a visit to our campus. The safety of our children and staff is of the utmost importance to us. For security reasons, no one is allowed to proceed to the property without notifying us first. Due to the short amount of time most cruises dock in Cozumel, service opportunities are usually limited to bringing or purchasing needed items. If you are interested in being a day visitor, contact our Cruise Day Visitor Coordinator by filling out this form. Vacationers staying a week or more can arrange before leaving home to visit the Ciudad de Angeles campus while staying on the island. We request a minimum of two weeks notice to schedule a visit to our campus. The safety of our children and staff is of the utmost importance to us. For security reasons, no one is allowed to proceed to the property without notifying us first. 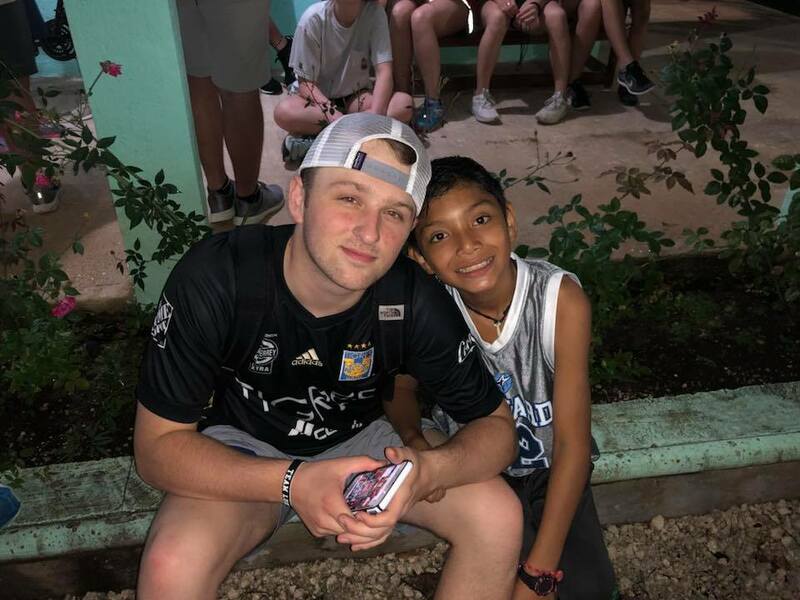 Service opportunities will vary based on the Ciudad de Angeles schedule and the skills and availability of the vacationer. At times, our only service opportunity may be to bring or purchase needed items. If you are interested in being a week visitor, contact our Vacation Day Visitor Coordinator by filling out this form. Child sponsors are encouraged to visit the child they sponsor. Coordinators will work with the child's schedule and the sponsors' ideas to plan meaningful activities for the visit. If you are a child sponsor and you are planning a visit, please contact our coordinator by filling out this form. 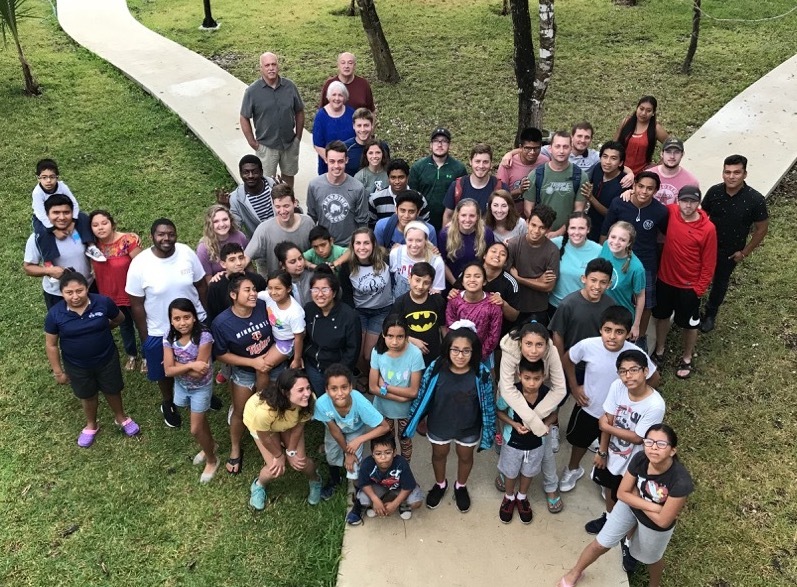 Ciudad de Angeles accepts week long and partial week mission teams. For scheduling purposes, groups must submit a formal application. The mission team calendar is finalized each September for the following calendar year. Family, college, youth, singles and seniors groups are encouraged to apply. 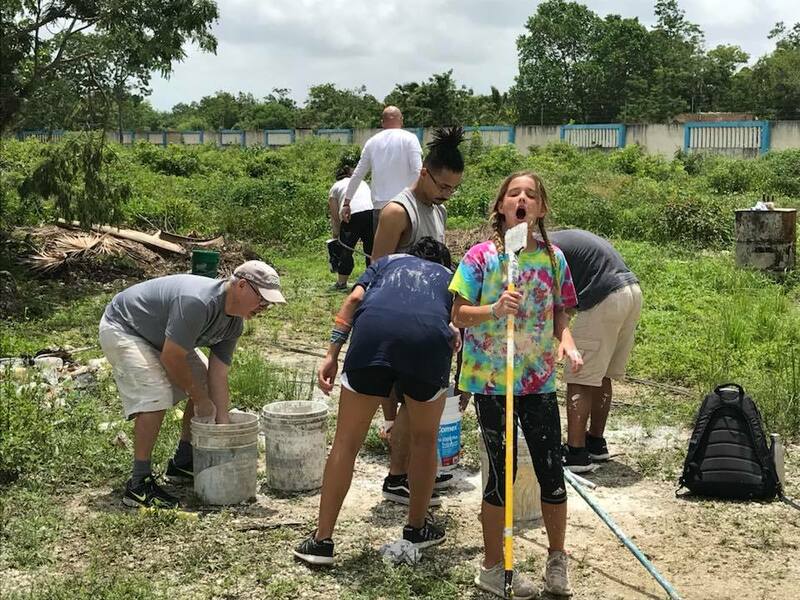 Once accepted, groups work with mission team coordinators to develop activities which serve Ciudad de Angeles, the local congregations and the Cozumel community. Download the 2019 Application Packet and fill out the form here. Periodic construction teams are coordinated by a special liaison. These teams include members from around the country. In addition to participating in various construction projects, members of this team may spend time serving Ciudad de Angeles in other ways. The next construction team will be scheduled soon.